St Helens Council’s Ranger Service is inviting residents to discover a variety of curious aquatic creatures, with a dip in the pond at Sankey Valley Country Park. On Monday 14 August, 11am-1pm, Rangers will lead event-goers on a short walk from the Heritage Visitor Centre off Blackbrook Road, to Cambourne Pond with nets and containers, to gently search the waters for life. 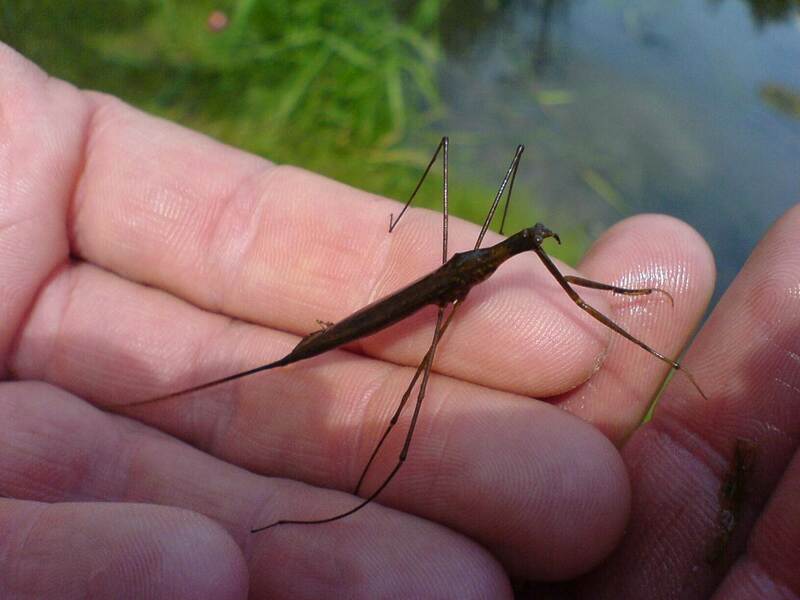 Prospective pond-dippers will be able catch a large variety of creatures including Greater Water Boatmen, Saucer Bugs, Water Scorpions, Water Stick Insects and Three-spined Sticklebacks. Nets and containers will be provided at this free event. Rangers ask that dogs are left at home for this event. For further information, call the Ranger Service on 01744 677 772.